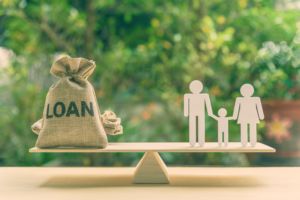 LendingTree is a well-known online service that provides a comparison of many loan products like personal loans, including ones from many of the lenders on our list. Using their online form, you can receive loan offers from up to 5 lenders. Get offers up to $50,000 and even have cash as early as 24 hours. It’s a great place to start as when you apply. Your credit is checked but they only do a soft inquiry which does not affect your credit score. 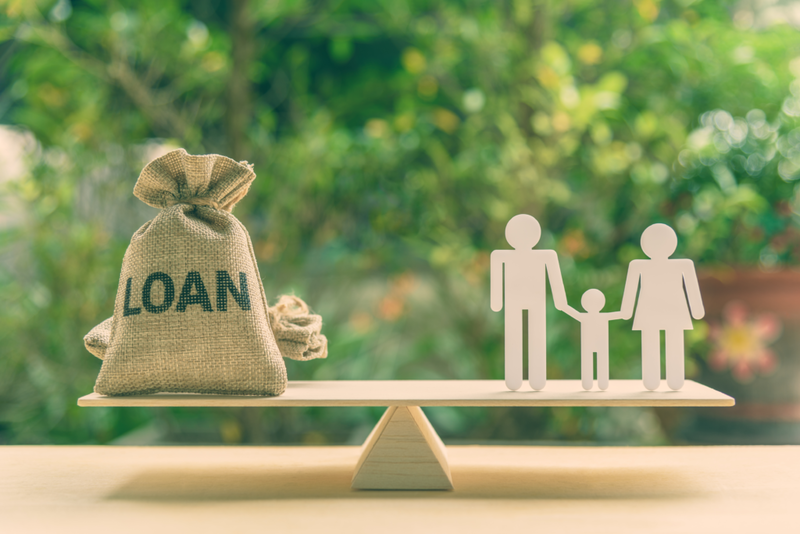 Best Bet for: Quickly comparing different rates from multiple lenders. PersonalLoans.com is also a free referral service with a large lender network. You can apply online for loans from $500 – $35,000 and find offers of many types of loans. They will match you with some potential lenders with a quick turnaround. The application is process is done all online and the user experiences if really nice. They take you through the process step-by-step and tell you why they are asking for certain information. Best Bet for: Consumers with lower credit score- credit score minimum is 580. You may be familiar with Citizen Bank for traditional checking and savings accounts but consider them for a personal loan as well. You can apply at one of the nationwide banks or online. If you have great credit, this lender offers many loan options at competitive fixed rates. You can borrow up to $50,000 and can choose the loan term of 3 to 7 years. They indicate they do not charge fees and you are able to apply with a cosigner as well. Best Bet For: Low annual income requirement of $24,000! If you need to borrow a substantial amount, Sofi might be the lender for you. It’s great for debt consolidation, home improvement, and medical expenses. Borrow up to $100,000 at a fixed or variable rate. Sofi does not have a required credit score but you’ll have to meet their income requirement. of $100,000. Interest rates vary but will be reduced if you enroll in automatic payments. Best Bet for: Loan protection should you lose your job! Under the longstanding SunTrust bank, Lightstream is an online lender that offers competitive rates. They are a lender which advertises they provide loans for anything. Terms and rates vary and they do advertise that their loans have no fees. They have a detailed submission form to enter in the loan purpose, an amount (up to $100,000), term, and payment method. Best Bet For: You require a co-signer for a credit score lower than the required minimum of 660. Earnest makes our list as they offer loan products up to $75,000 that doesn’t entirely depend on income or credit. Their underwriting allows for special circumstances and considers things like your savings patterns, investments, and career trajectory to approve loans. This is a lender to think about if you think your financial situation needs special consideration. Best Bet For: loans. They approve up to $75,000! Upstart may be one of the easiest personal loans to qualify for. They offer loans up to $50,000 with a very low-income requirement of $12,000 annually and a low credit score minimum. Upstart is perfect for people who have little or thin credit history. They take a look at your future in terms of finances based on your college degree and potential financial future. Best Bet for: Upstart loans are typically available one day after approval! Marcus Personal Loans is a subsidiary of Goldman Sachs bank, one of the biggest and oldest in America. These loans are for those with a very good credit of above 660. Submit an initial online form and you’ll be pre-approved for an amount up to $40,000 and provided an offered interest rate. Only if you are interested in their offer, do you formally apply. This is unique as you. You can customize the loan amount. You choose the amount of the loan and the monthly payment. They don’t charge fees like origination fees and late fees (you only pay the interest on the days you are late). Best Bet For: No Fees- including late and origination fees! When considering a personal loan, it is wise to shop around. Educate yourself so you know exactly what you are getting for interest rate, terms, and fees. Whether you consider a lender from our list or an alternative, read up on the lender’s history, online reviews, and their status with the Better Business Bureau and the Consumer Financial Protection. That way, you’ll know you are getting the best loan for your needs.